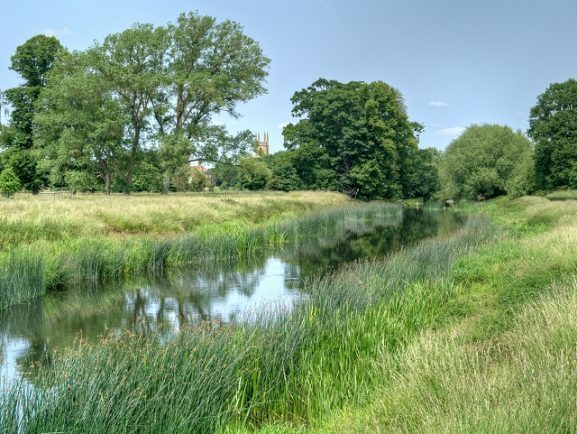 A BID to make the River Avon navigable between Stratford and Warwick has failed to win the backing of council chiefs. Warwick District Council’s ruling Executive has decided not to support the initiative which could have led to the extension of the Avon Navigation Scheme from Alveston, north of Stratford, to the Grand Union Canal at Warwick. The committee decided the economic case of an extension in terms of tourism potential, expected capital costs and environmental costs could not be justified following a study carried out on behalf of the council and its partners Stratford District Council and the Avon Navigation Trust. The report estimated the total cost could be between £27.7million and £29.6million. Avon Navigation Trust proposed the plans some 30 years ago, inspired a long time before by Charles I, who intended to optimise supply routes via rivers, although he never got as far as Warwick. SDC’s Cabinet will consider the report on Monday. SDC deputy leader Coun Mark Cargill said: “This has attracted a great deal of public interest from both sides of the argument. On the one hand the proposal promises more river based tourism for our area, but on the other hand there would be a significant impact on the river and its setting. The Avon Navigation Trust has yet to comment.